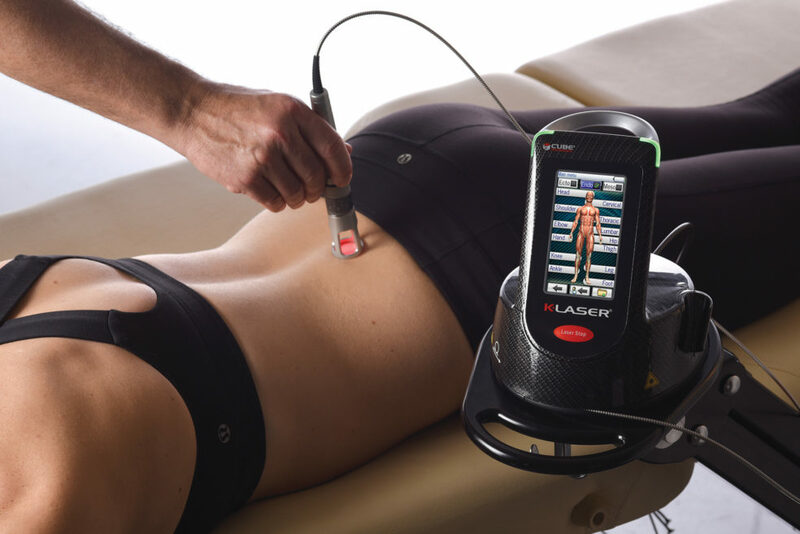 Gilroy Family Chiropractic is excited to introduce a K-Laser Therapy to the practice. Gilroy Family Chiropractic is the only office in the Lehigh Valley to offer this exclusive and revolutionary therapy. 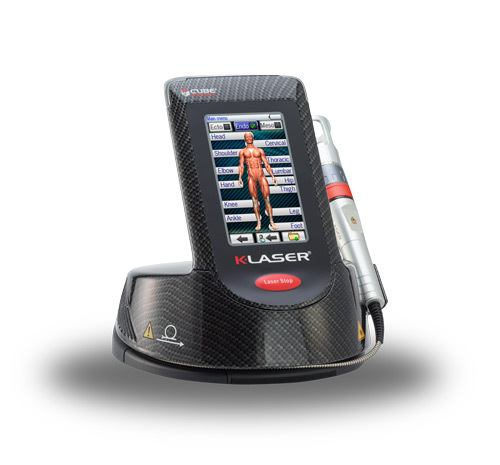 This FDA cleared K-Laser treatment increases circulation, drawing water, oxygen and nutrients to the damaged area resulting in reduced inflammation, swelling, muscle stiffness and pain. It has been proven to bio-stimulate tissue growth, repair and cellular regeneration. This laser energizes damaged cells to provide faster healing and increases circulation to the painful area, promoting a variety of healing responses in your body, thereby reducing or even eliminating your pain. Treatments take just a few minutes; however, the therapeutic effects continue to improve long after you’ve left the office. Both chronic and acute conditions can be addressed like never before. Each treatment is quick, drug-free, non-surgical, non-addictive, side effect-free and pain free. Five to ten treatments with this powerful laser is all it usually takes to realize life-changing results.